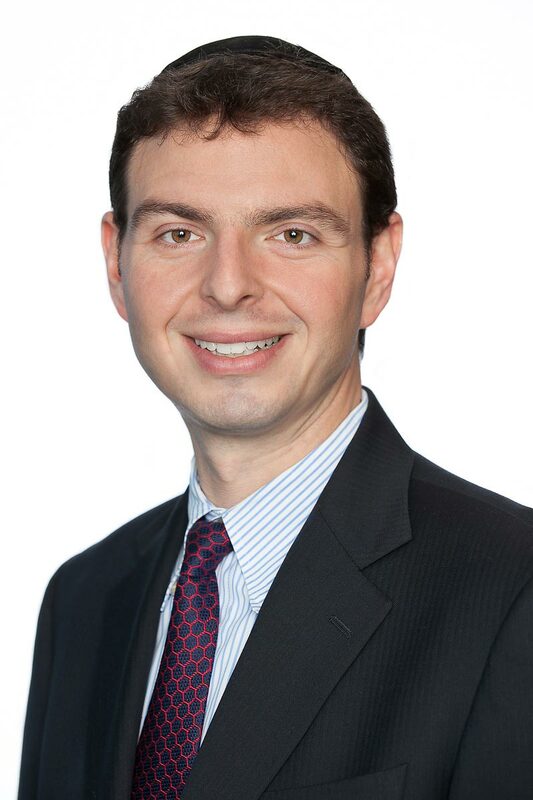 Congratulations to Senior Vice President Fred Kreizman who was recognized as one of City and State’s 40 Under 40 Rising Stars on October 25, 2017. We applaud Fred for his exceptional work, always going above and beyond for our clients and the community. 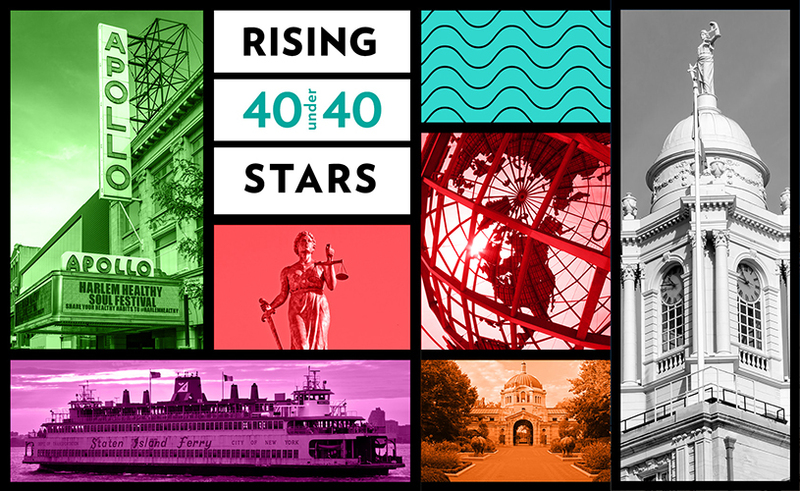 City & State is celebrating its 10-year anniversary of recognizing 40 rising stars under 40 who work in New York City government, politics and advocacy. We are proud to have three 40 Under 40 award recipients as part of our team: Jesse Campoamor, Steve Figueiredo, and Tunisha Walker. If you’d like to take a moment to congratulate Fred, email him at fred@capalino.com.